HCI’s Zach Pruitt has a blog post about the new Northfield Youth Micro-Grant Program being run by the Union of Youth. 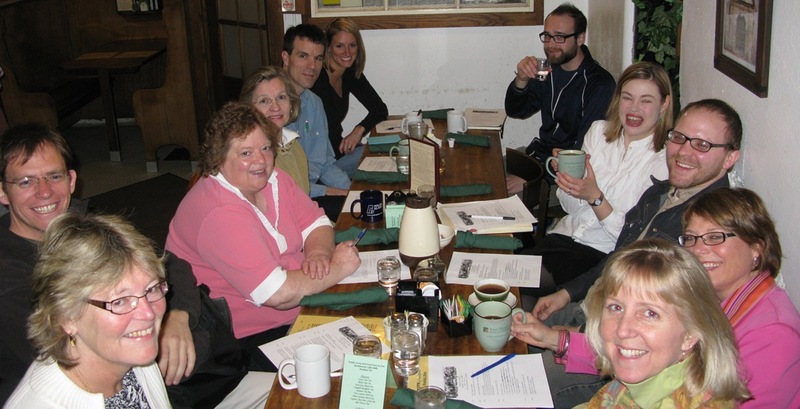 Five new business plans are being developed. In a recent issue of the Northfield News, Jenna Herzog of the Big Brothers Big Sisters of Southern Minnesota has a commentary titled Mentoring benefits the Big as much as the Little. 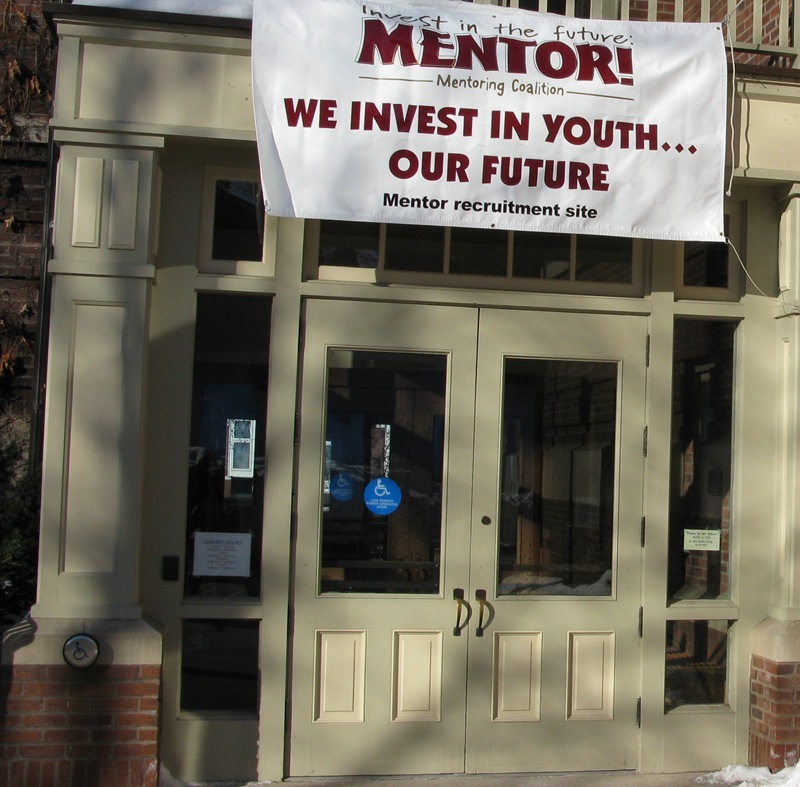 The Northfield Public Library is a recruitment center for the Northfield Mentoring Coalition. I blogged about my becoming a mentor last fall for Connected Kids program. I continue to be impressed at how well it’s run.